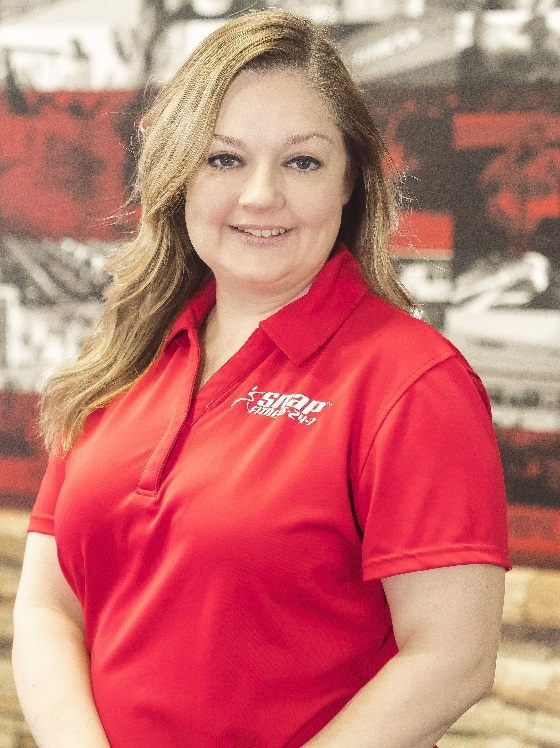 All-inclusive Personal Training memberships include: Base gym membership, T-Shirt, MyZone belt, HydroMassage, Unlimited Live Classes, plus monthly Personal Training sessions (number of sessions varies by level of package). Try us out for 30 days for only $19.95 - No need to wait for your access card in the mail. Stop by the club during staffed hours for immediate access. 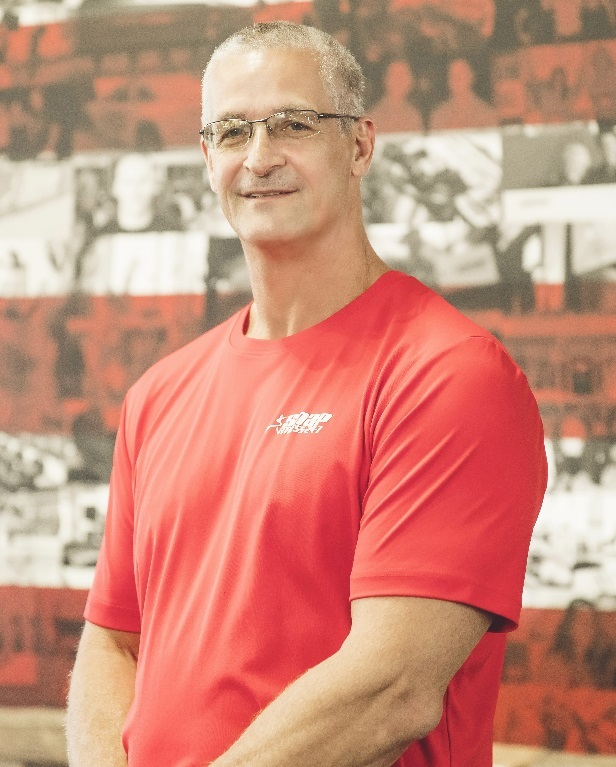 All of our live classes are FREE for members of Snap Fitness - Rosemount and Snap Fitness - Lakeville. I enjoy working with individuals and small groups. I believe that leading by example can be a very motivating thing. My clients range from beginner to advanced and range in age from 17 – 75. My mission is to help them reach their ultimate fitness and life goals. One day, one rep at a time. We do this through working on strength training, usually either in split muscle groups such as pushups or pullups or legs and core or circuit training. I offer knowledge, intensity and accountability. 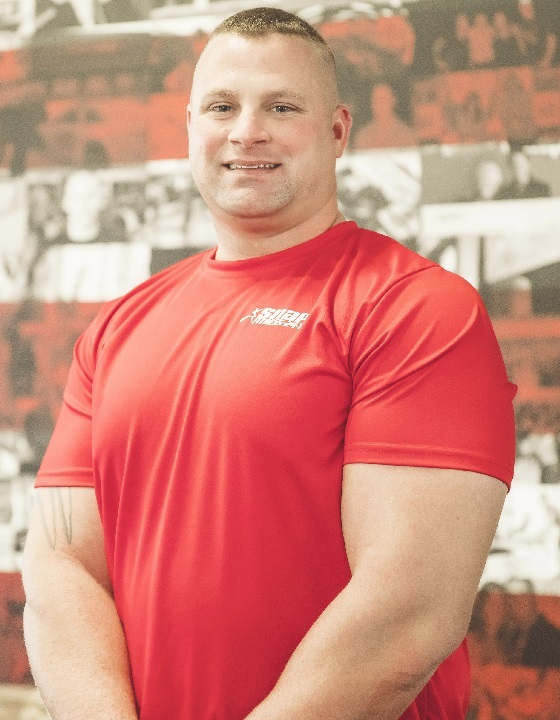 I have 20 + years experience in power lifting/bodybuilding style training and cardiovascular health. 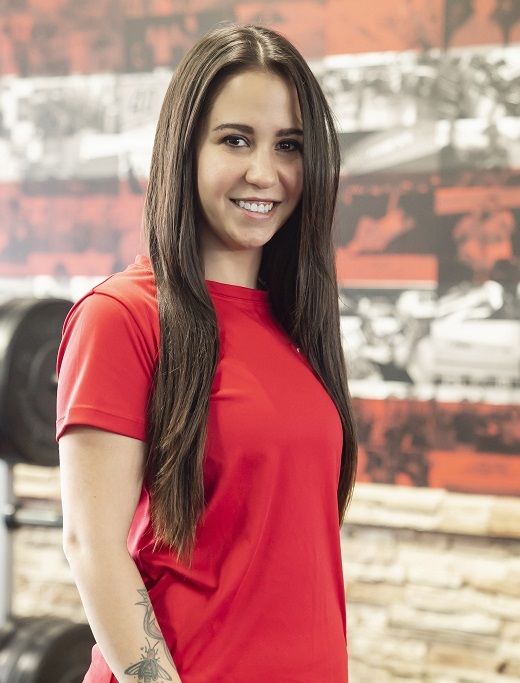 My personal training philosophy is about guiding people to a healthier and happier life through fitness. My goal is to educate and motivate my clients through individually customized workouts. My love for health and fitness started several years ago, when I was in a situation where I had to make some changes in my life for the better. 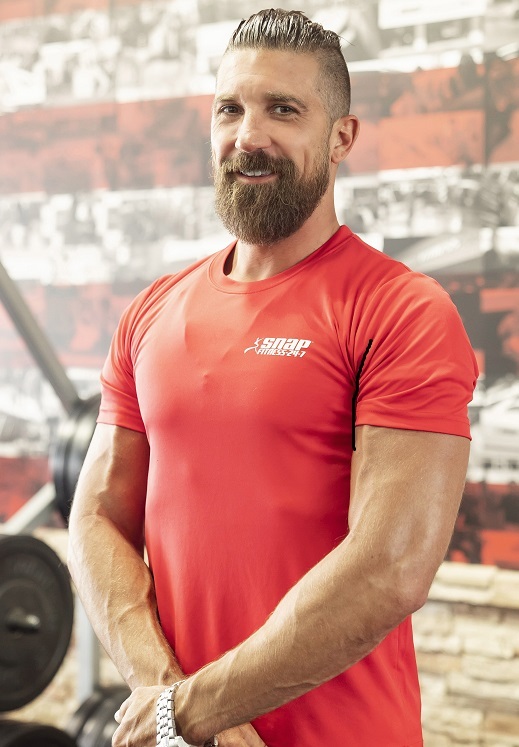 I fell in love with nutrition and fitness and realized that this lifestyle change is what I wanted to share with other people as well, and that's when I decided to become a Personal Trainer. My goal is to help people achieve their fitness goals and make exercise and proper nutrition apart of their life, and not just a temporary plan. A fun fact about me is that I have a cat who acts more like the family dog. I have always been passionate about helping people live their best lives. During a career in social work and health care I saw how movement and food choices had such a huge effect on the quality of life led. I knew I had to help people find movement they enjoyed and a better understanding of how what they put in their mouth effects the entire body. As a foodie myself I know this needs to be done in a realistic and still enjoying life manner. I’m Erin, and my husband Ryan and I have three children, Olive, Sam, and Victoria. Since I have been young, I’ve been an active person, mostly in dance. As I got older I joined a gym and started running and taking group fitness classes. I loved it so much, I became certified in group fitness, and started teaching my own group fitness classes! After my daughter Olive was born I was really out of shape, I had gained 80lbs during the pregnancy, and after she was born, I still had 50lbs to lose. 3 years later my son Sam was born and I had even more weight to lose. I set a goal for myself to get back into shape and started my health and wellness journey. I would love to help you in your health and wellness journey! Are you looking to do a fitness competition? 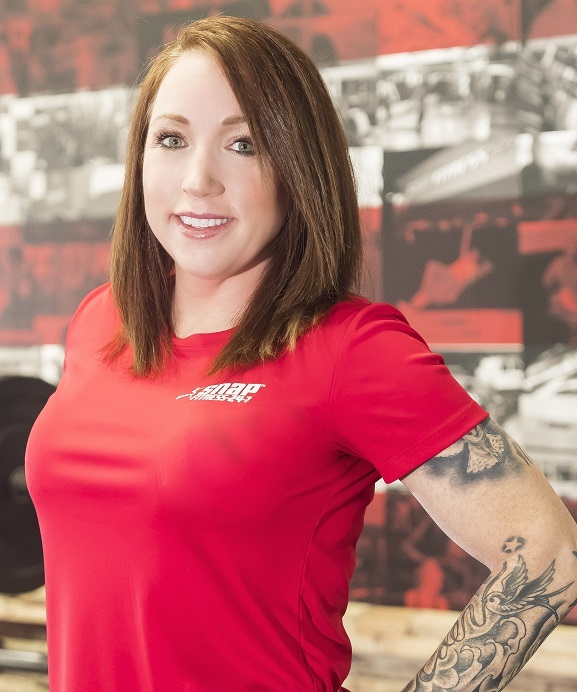 Several of our trainers compete themselves, so we can provide coaching to help you get ready for a show or competition. Be sure to check ask about our many personal training and coaching programs and options. 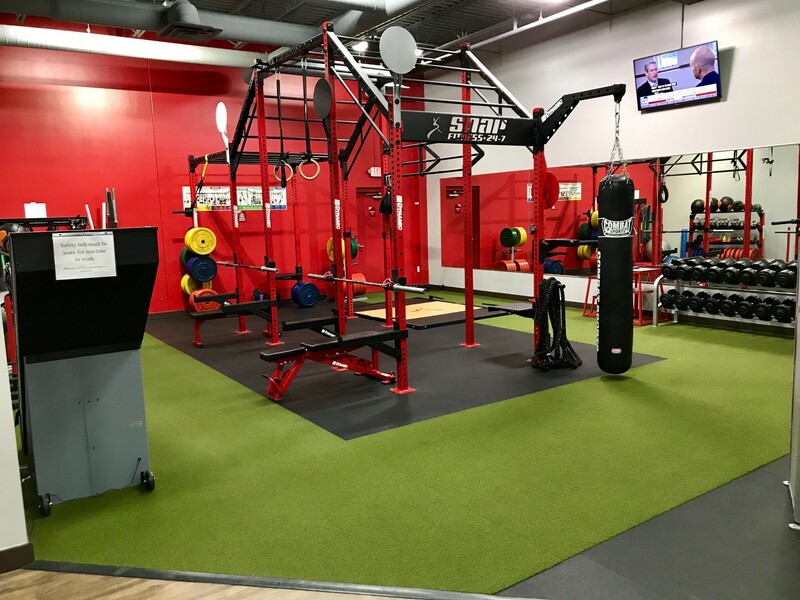 Welcome to Snap Fitness – Rosemount. - Over 5500 sq. ft.
MYZONE: This is the most advanced heart rate monitoring system available to consumers. More accurate the Apple Watch, Android Watch, Fitbit and even Polar products, MYZONE is accurate within 99.4% of an EKG. With a robust mobile app which interfaces with in-club displays, you can monitor your calories burned, your heart rate at effort exerted in real time. Fitness On Demand: With the FOD system, you are able to choose from over 325 virtual classes that you can do anytime, day or night. This is a great way to keep your workouts fresh and never get stuck in a rut. Some of the classes include: Cycling, Yoga/Meditation, Strength, Core, TRX, Sh1ft and much more. 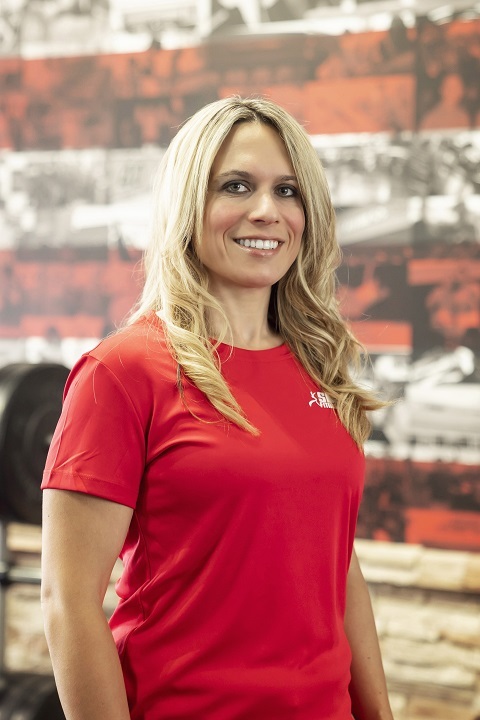 Fitness Coaches and Personal Trainers: We have 8 certified Fitness Coaches & Personal Trainers. Our trainers and coaches have over 50 years of combined industry experience. They love what they do and live to change lives. We offer one on one training as well as over 15 live small group training classes each week. Nutrition Coaching: All of our programs come with easy to follow customized meal plan recommendations. Need more accountability and guidance? Sign up for a Personal Training Membership and get the one-on-one attention you want as well as access to live small group classes. It’s the best of both worlds! We participate in insurance reimbursement through your qualifying insurance provider. We have found that most insurance companies require 12 workouts/month to qualify for the $20.00 or $40.00 reimbursement offer through your insurance provider. Please check with your individual insurance provider about your specific details, requirements and eligibility. - Plus several more. Ask about specific details when you stop in. We also offer discounts to members of the public safety (police, fire, ems) and military communities. We acknowledge you have a physically demanding and tough job protecting us, so we want to give back to you and help you in a small way. We also offer an educators discount for members of ISD 192, 194 and 196. Ask any staff member about details. With local owners, we are striving to create a “neighborhood gym” feel to this club. We want to be responsive to the community's needs, so if you feel that we lack something – let us know! We are more than willing to try and fulfill your demands for your gym. We are dedicated to helping the community attain and maintain a healthier lifestyle. You will enjoy the community atmosphere we have where members become friends. We have set this gym up for a wide range of consumers from the casual user, to those looking for group fitness/bootcamp style challenges, to those serious about training and conditioning and finally for those looking for an alternative to a "standard" workout. Whatever your training and fitness needs are, we have your solution. 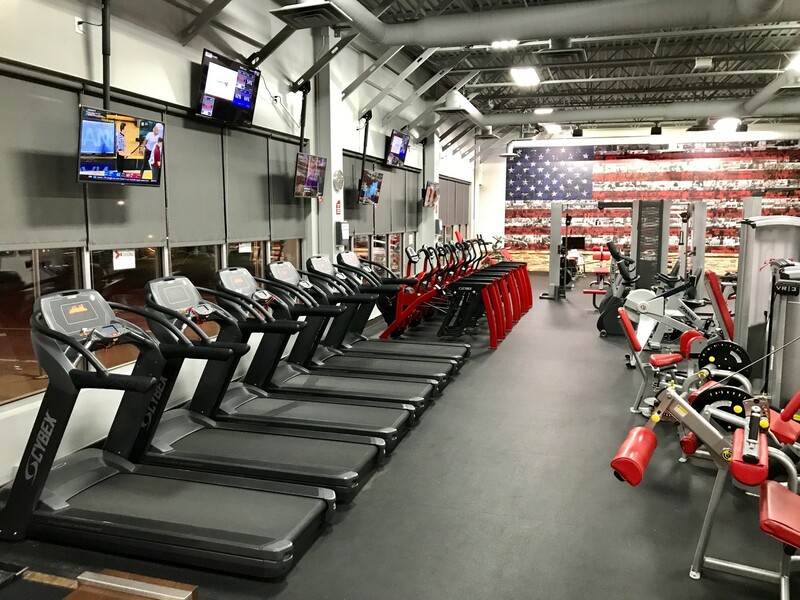 We want Snap Fitness - Rosemount to be your one-stop shop for all your fitness needs.